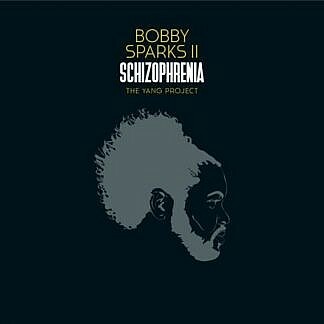 Bobby Sparks II plays a massive range of keyboards including Fender Rhodes, Clavinet , Arp and moogs on this very funky jazz album. 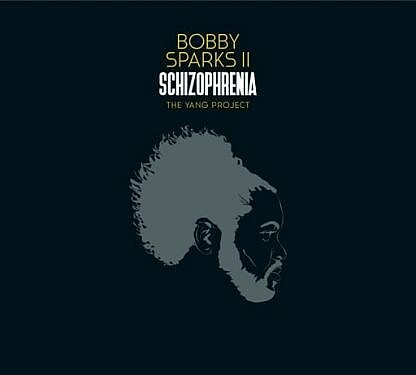 ‘We play what we want’ ft Insane Vocal Society, ‘Bobby Sparks SR’s Famous Chili’ and ‘Take it’ featuring Roy Hargrove are pure P- Funk with a capital P, as is the strutting mid tempo groove ‘So Fine’ featuring Isaiah Sharkey on vocals. Frank McComb sings on the mellow ‘I miss you’, whilst Jermaine Holmes does on the neo soul ‘Can we make love’. ‘Stono River’ is a horn backed funky jazz groove ft Lucky Peterson on Guitar. The string laden Ethereal ‘Let’s take a journey’ provides a nice contrast to this predominantly energetic album, ‘Schizophrenia’ indeed.